This OCI 712 Tux Lite Love Seat is engineered with a solid Alder hardwood frame and spring-seat suspension for amazing strength and comfort. 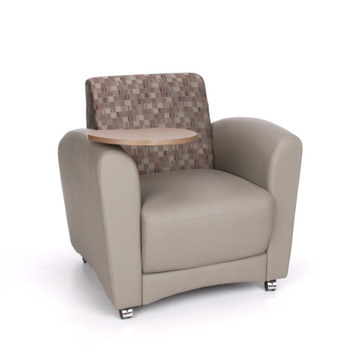 Packed with high resilient long lasting polyfoam, this OCI seating is made to maintain its comfort for as long as you own it. 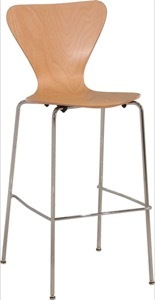 In stock and ready to be delivered to your location at our special WayFair* pricing.